Hiking the Appalachian Trail was newly retired Jan Curran's goal. This is a book about that journey - a journey of discovery. For most importantly - along the way - Curran became acutely aware of the world in which we live, as he tested himself against the Trail and the elements. 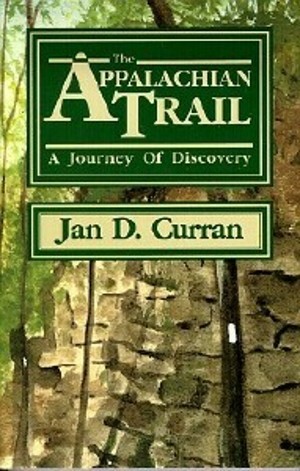 This is Curran's first book, covering the first (Southern) half of his 2,100-plus miles of adventure. The completion of the journey is covered in his later book: The Appalachian Trail: Onward to Katahdin, described below.